The Good Shepherd Magdalene Laundry in Limerick was first established in 1826 by a Fr Fitzgibbon and a Miss Joanna Reddan. In 1848 the Good Shepherd sisters took over the institution. (Source: McAleese Report) The Limerick laundry remained in operation until 1982, until it was taken over by John Kennedy, a relative of one of the Good Shepherd sisters. John was interviewed by the artist Evelyn Glynn as part of her Master’s research, and the transcript is available for download here. Further materials are available on Evelyn’s website, which is a wonderful resource on the Limerick Laundry. 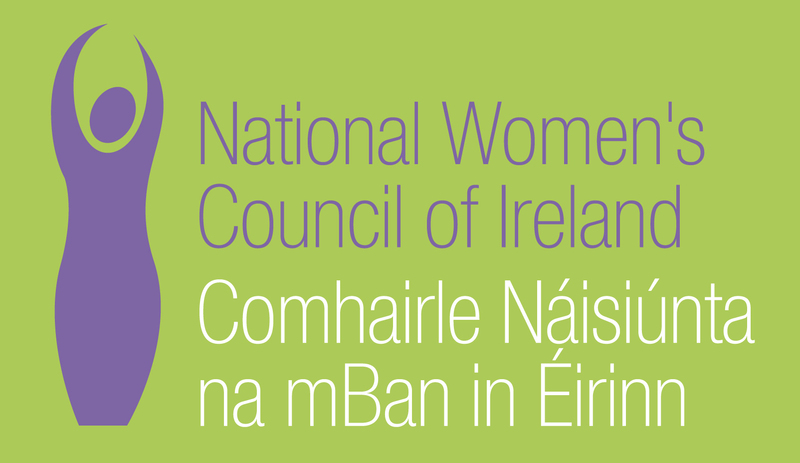 To date, JFMR has recorded the names of 284 women and girls who died at the Good Shepherd laundry in Limerick. There are 241 names inscribed on the headstone at Mount Saint Lawrence Cemetery, while 43 names are inscribed on the headstone at Mount Saint Oliver Cemetery. One of these women is Maggie M., who is recorded in the 1911 Census record for the Good Shepherd Laundry in Limerick. Maggie’s age is stated as eighteen years and the record shows she was from Carlow and could read and write. Her ‘occupation’ is noted as ‘laundress’. 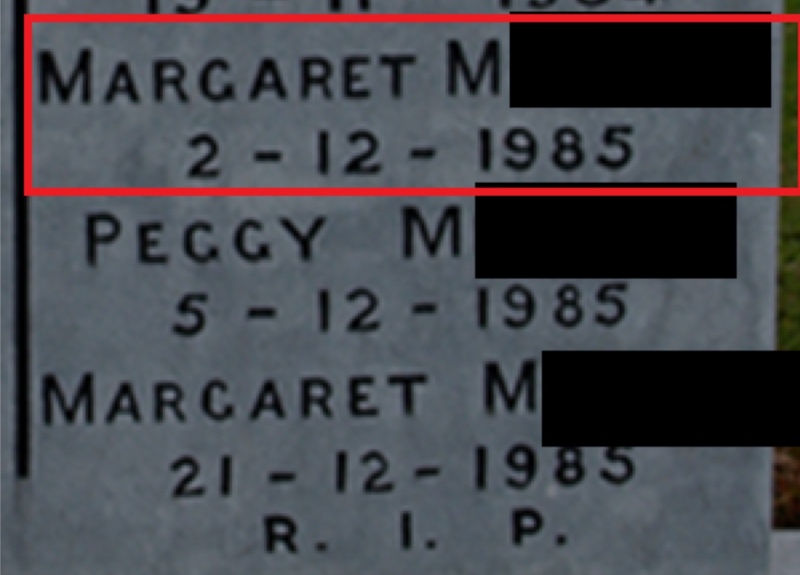 A Margaret M. is interred at the Good Shepherd Laundry site at Mount St Oliver Cemetery in Limerick. Margaret died on 2nd December 1985. If this is the same woman, she was confined for her entire adult life, a minimum of 74 years in the Good Shepherd Laundry in Limerick. The Limerick laundry closed in 1982, while Maggie died in 1985. The McAleese Committee did not count the deaths of women and girls who died before the foundation of the State and those who died after the laundry closed. This means that Maggie is doubly excluded from the McAleese Report as she entered before 1922 and died after the laundry closed. Maggie’s situation is a poignant example of the serious implications of imposing time limitations on the recording of Magdalene deaths.